We attempt to answer the greatest existential question of our time — what, exactly, is a catch in the NFL? 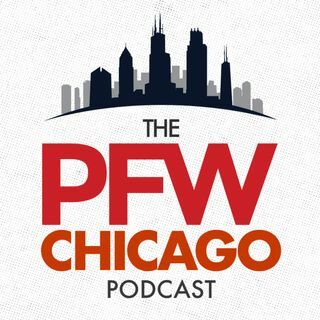 Kevin and Arthur recap Bears-Lions and are joined by Robert Klemko of the MMQB (15:58) to further discuss the controversial Golden Tate touchdown and get Robert's view of the Bears from a national perspective. Bears tight end Zach Miller (32:09) talks to Kevin about his favorite steakhouses in Chicago and Jay Cutler's dry humor, and then Hub joins the show to look ahead to the ... See More Bears' season after the bye.